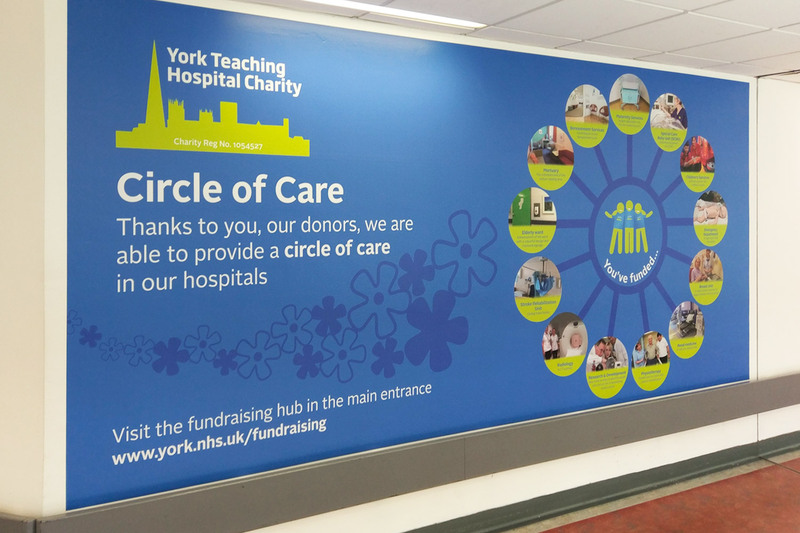 We created this vibrant custom wall mural for York Teaching Trust to promote fundraising by raising awareness of their ‘Circle of Care’. 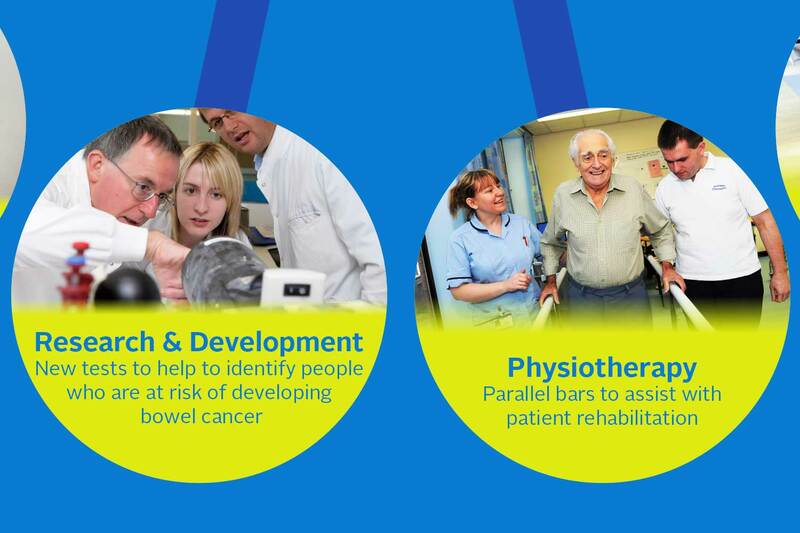 The wallpaper included a breakdown of what all donations go towards and really emphasises the good that it brings to both the patients care, and the Trusts’ research. 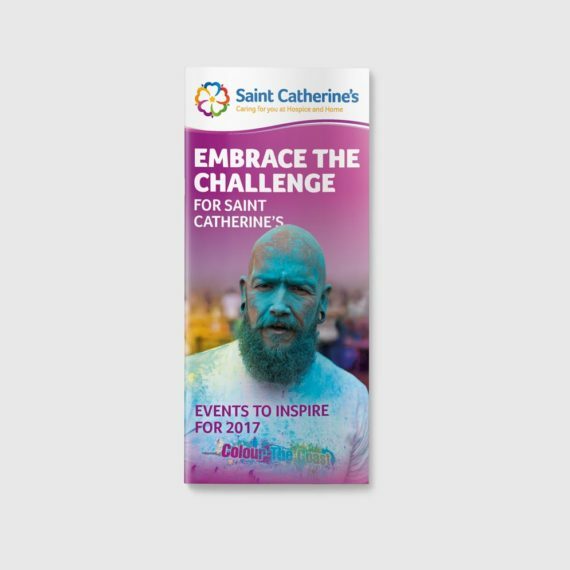 This custom wall mural was printed by our sister company Pictowall using HP Latex technology, meaning they are perfectly safe for use in hospitals and other care environments. Contact us and speak to one of our estimators for a quote on wallpaper for your business.